Infinity Laboratories operates from a 25,000+ sq ft state-of-the-art facility. 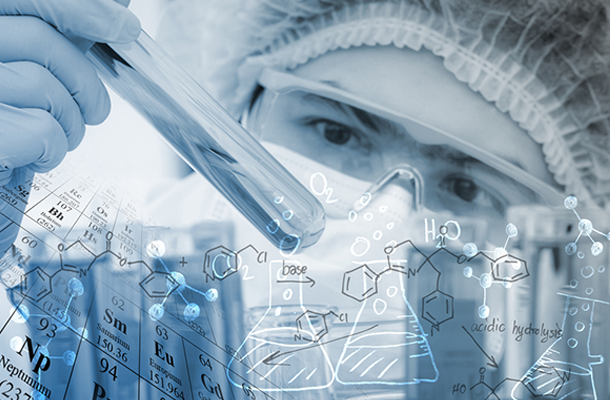 With enhanced focus in the areas of chemical and microbiological sciences we support manufacturers and researchers throughout the world. 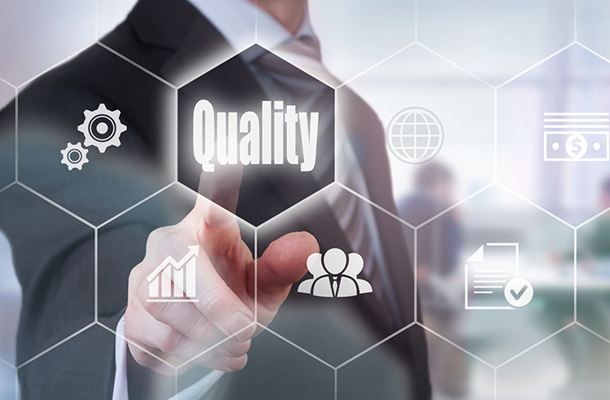 As an ISO 17025 Accredited and FDA registered facility, quality and continual improvement encompass all that we do. We have developed powerful resources that enable our customers to succeed. 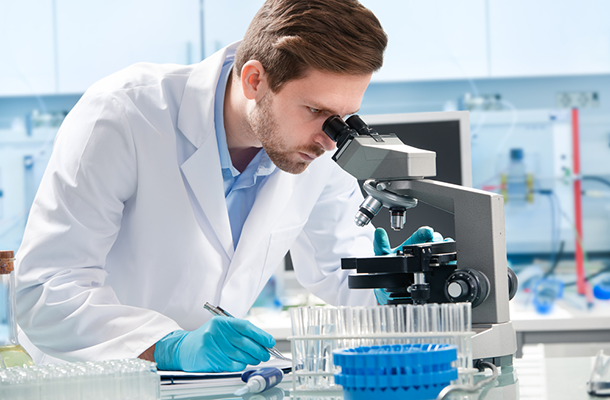 Tools such as our online customer portal, which enables our customers to access historical data, manage their sample flow throughout the laboratory process, or utilize our electronic sample submission form, our customer are able to remain efficient and informed throughout the laboratory testing process. Infinity can support you with your pre-sterilization and post sterilization testing needs. This may include testing for bioburdens, sterility (VDmax, Method 1), endotoxin, and EtO residuals. Infinity specializes in all necessary testing for commercial batch release and stability study testing programs/protocols. Infinity can assist you with Raw Material (such APIs), Finished Product, and Method Development/Validation testing. Infinity can test your cleanroom for viable organisms using our state-of-the-art DNA sequencing platform. Quantifying and identifying the exact species of bacterial or fungal contamination. Infinity can visit you onsite to assist with your most critical systems. Whether it includes performing disinfectant studies for your controlled environments, developing new testing methods for APIs, or simply assisting with protocol development, the highly technical staff at Infinity is capable and willing! Infinity has decades of experience with supporting critical system validations. Contact us today to discuss your protocol requirements which may involve TOC monitoring, autoclave temperature mapping, and/or cleaning residual studies.